LOCATION, LOCATION, LOCATION can make or break a business. This is not speculation this is a know fact of business. Being in the right location is critical to the success of many businesses and this is particularly true on the Internet. The Super Information Highway has millions of addresses and you want one that is identifiable and easy to remember. You want the name for your Internet website to be recognized by all the major search engines on the Internet and that recognition factor comes with a name that defines your business. “Bank of America” says it all. But, BankofTrust.com even takes it to another dimension. A bank that is trustworthy is certainly one that I might want to invest my money. “Casino” certainly defines the location as being in the Gambling business, but CasinoVIP.com takes it to another level and defines the audience you are looking to attract to your business. GolfMVP.com even implies what the content of the website might entail and if I were looking for the “Most Valuable Players” in golf I would certainly visit this website. The perfect domain name for your current business or dream business concept may be available and easier to acquire than you think. 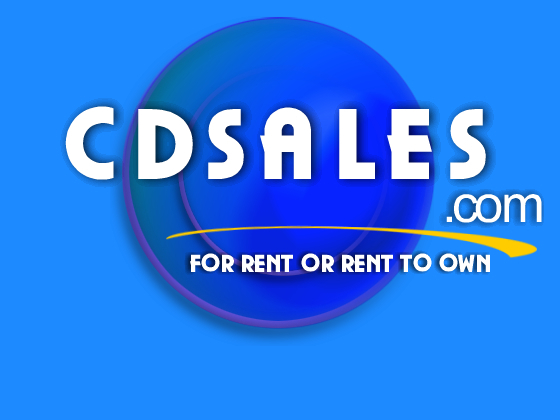 Under the terms of our agreement the Renter will lease our domain name to develop and promote a profit based website business in return for a fixed monthly payment. This allows the new business owner to manage the cost of the new business start up without making a significant investment in real estate. Or you might just use the Domain Name for back door branding which is the act of attracting an audience to your business website via one or more related websites whose name is easily recognized by people with an interest in your product or service. For example "If you owned a Travel business besides having a name that personifies your business like “Travelmiser.com” you might also want the use of the domain name AirJamica.com which is a logical connection to your product or service but you don’t want to develop a website that is that specific as to destination. Lease AirJamica.com and forward all the traffic that is going there to your Travelmiser.com website which has the booking engine for Air, Car and Hotels. That is the power of back door marketing. A company’s determination of whether or not to rent a domain name depends on several considerations. If the domain name will only be used temporarily then it makes more sense to rent the domain name for the required use. The renting of domain name therefore becomes like a real estate agreement when the full ownership of the property is not available or it is not the desired goal. The fact that you are reading this message is the very reason you want to rent our Domain Name… You are here because of LOCATION, LOCATION, LOCATION.